These may be dangerous times for Bigfootery. Mark Vergeront was a fine arts teacher at the Riverside Poly High School. Would he have called himself a Bigfooter? Perhaps, perhaps not. 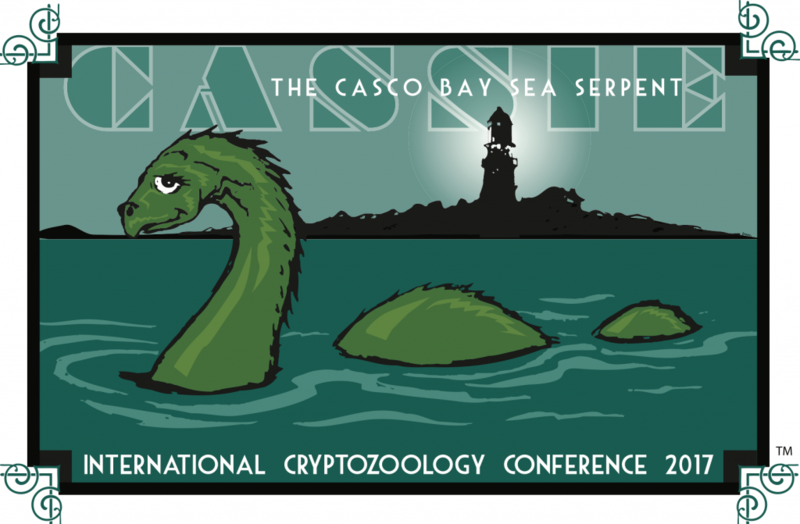 Are there other published examples, in English, from Ivan Sanderson or others, of the use of “cryptozoology” before 1961? Meet Famous Authors! 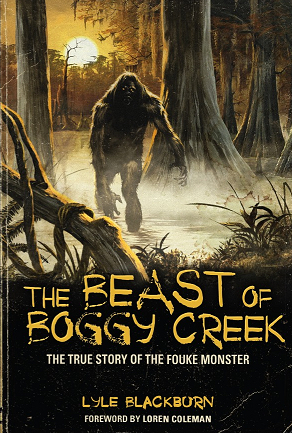 See Boggy Creek Movie! 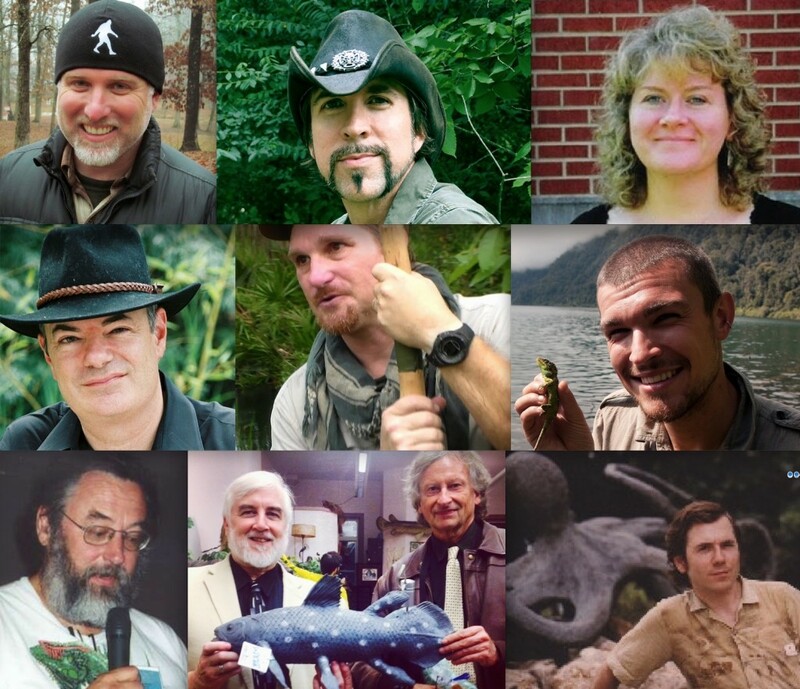 Learn How To Seek Sasquatch! Come to Cryptopalooza! Have you signed up yet? Big conference. Family friendly. May 18th: Mt. 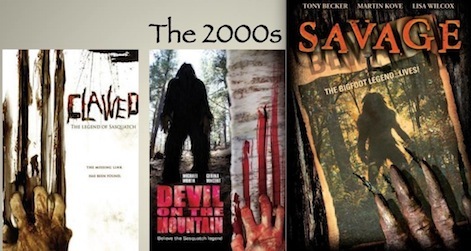 St. Helens Blows, Followed By Bigfoot Removal? A National Guardsman has come forth saying it really happened. What do you think? 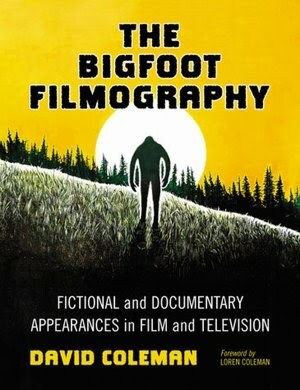 Bigfoot body coverup? ?